A personal loan could be preferable to a credit card for some, but there are five things borrowers should know before applying, a personal finance broker has said. “Credit cards can be a trap. Many people can’t stop spending if there is available credit which means if you lack self-control, a credit card is the worst thing you can get,” the founder of You’re Welcome Finance, David Lennon said. Mr Lennon said the first rule is to make sure you’re receiving the best interest rate for the loan as even small differences will add up over time. Borrowers could also cop penalties for late repayments, Mr Lennon said. It’s critical to make repayments on time, but borrowers can also face unexpected difficulties in servicing the loan so it’s important to assess the size of the fees for late repayments. 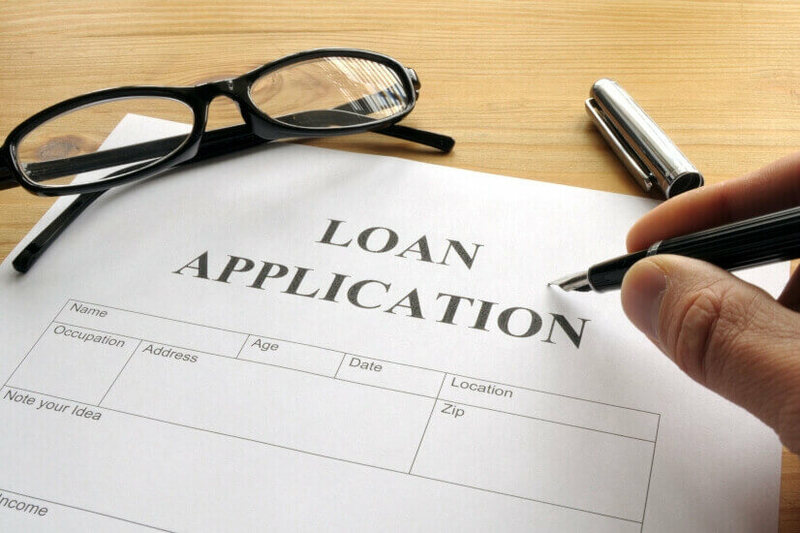 Mr Lennon argued a broker is the “best way to go about sourcing a loan product”, as they can help clarify requirements and obtain the best product without having to undertake multiple applications. He said he hopes borrowers’ confidence in brokers is healing, thanks to revelations made in the royal commission.